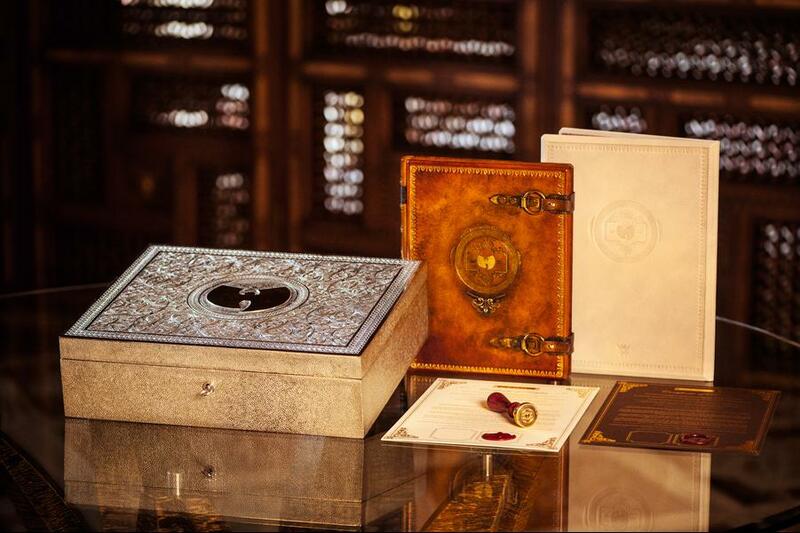 What: Wu-Tang Clan have sold the sole copy of 'Once Upon A Time in Shaolin' to a private American collector for a price in the millions. 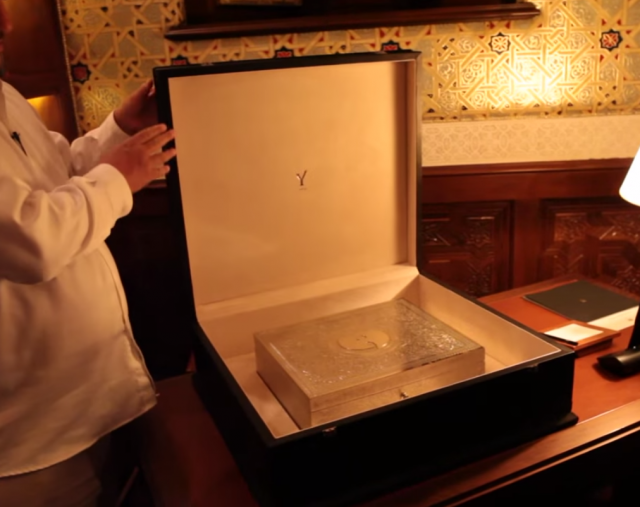 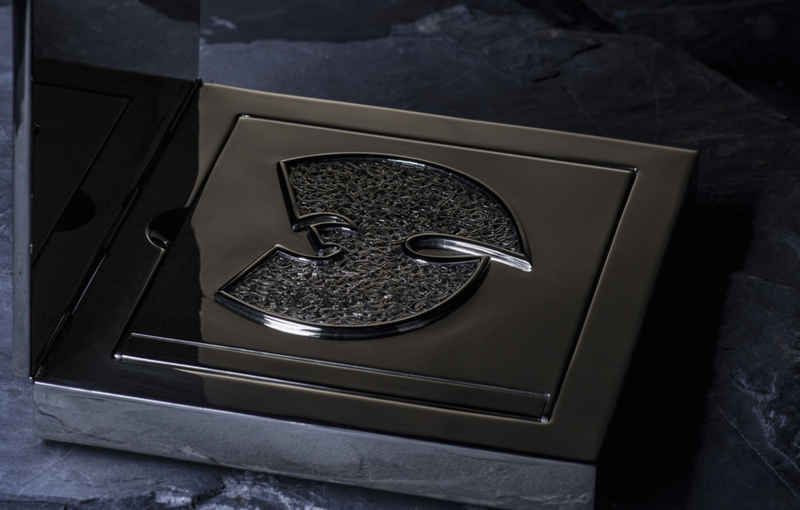 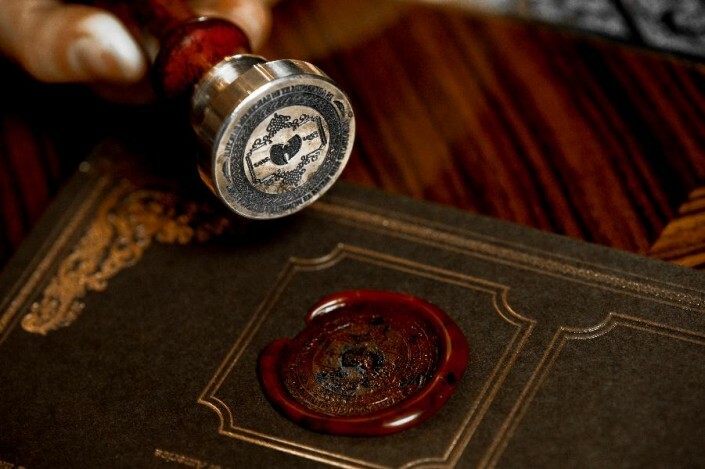 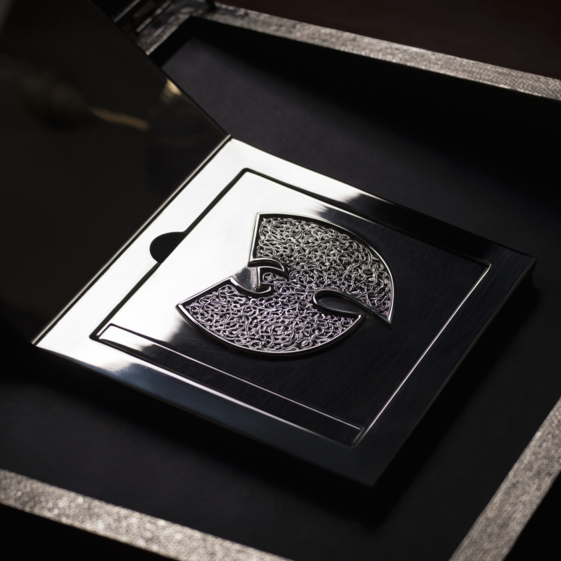 The buyer will receive the album, as well as 'the hand-carved nickel silver box designed by Yahya, a gold-leafed certificate of authenticity and a leather-bound book containing the album’s lyrics and stories behind each song, and a pair of customized PMC MB2-XBD speakers worth $55,000. 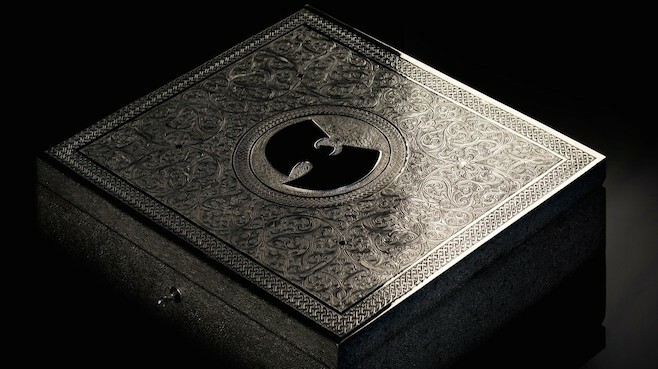 The album is a retrospective soundscape that threads 31 songs, skits, and stories into a 128-minute-long aural screenplay.